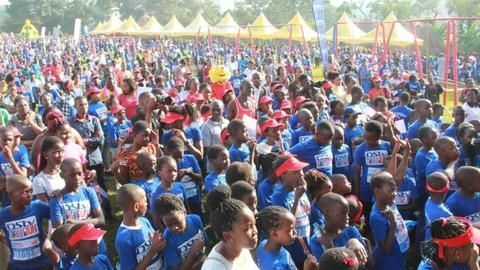 MultiChoice Uganda has urged their DStv subscribers to support the Uganda Cranes in the ongoing 2018 Total African Nations Championship (CHAN) which is airing on DStv. The CHAN football 2018 tournament is the true test of Africa's strongest league putting 16 of Africa’s best teams comprised of players only in the domestic league to compete for the championship. 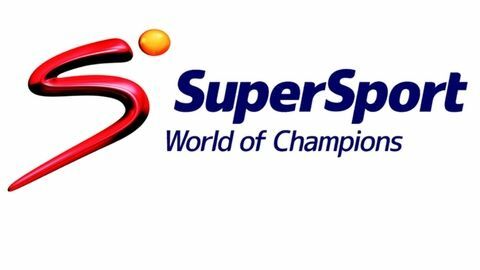 The tournament kicked off on Saturday, 12 January and is available to DStv subscribers on SuperSport Channels Select 2, Select 10, SS4 (204), SS6 (206), SS8 (208), SS9 (209) and SS10 (210). MultiChoice Public Relations Officer Tina Wamala, while addressing the media at MultiChoice head office in Kololo, said that this year's tournament is much more special because Uganda is participating in it. Wamala stated: "There are many local talents that Uganda is going to showcase at this tournament, therefore subscribers should expect outstanding and marvelous football." DStv subscribers will now enjoy the best of African football nurtured in the various domestic leagues on the continent as they tussle it out for football supremacy on SuperSport channels.